Sgt. 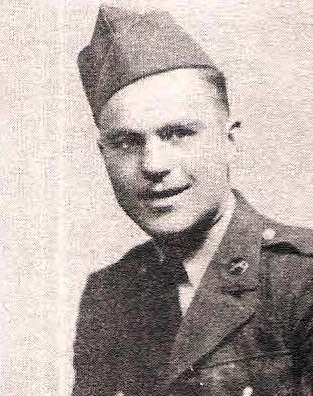 J. W. Pauley, son of Mr. and Mrs. J. T. Pauley, Olney, attended Walters High. Entered Army, 1940, trained at Ft. Sill and Camp Edwards. Served in Italy and Germany. Awarded 4 Battle Stars, Purple Heart. Wounded in Germany, 1944.